I was doing some major cleaning of our storage boxes and found some art treasures hidden since our last move! 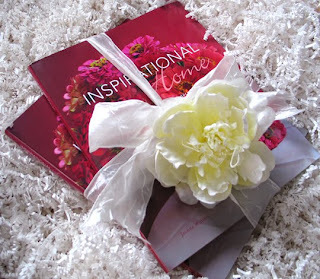 To enjoy more ideas for making your home inspiring and unique ... check out Inspirational Home: simple ideas for uplifting decor and craft in my Etsy store where I have a special right now of buy one get one free!! What a good idea! 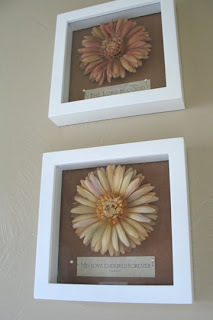 I have a growing appreciation for shadow boxes and their many uses and will need to tuck this idea away. I am SO SO bummed!! I just ordered your book BEFORE you did the buy one/get one. I love your ideas! What a cute idea! I have some flowers from my daughters 2nd bday party that would be perfect for that! Oh I love those! Awesome idea! What a unique way to display treasures! Thanks for the tip! Stopping by from SITS! 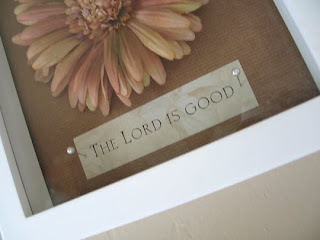 Love the scriptures!! 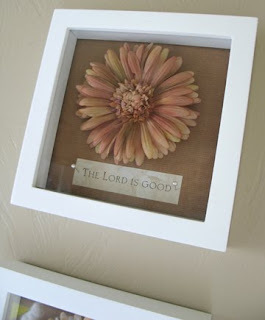 Shadow boxes are great and what an easy project idea! I have been wanting to do this with my souvenir collection for ages. I ♥ this! So pretty!